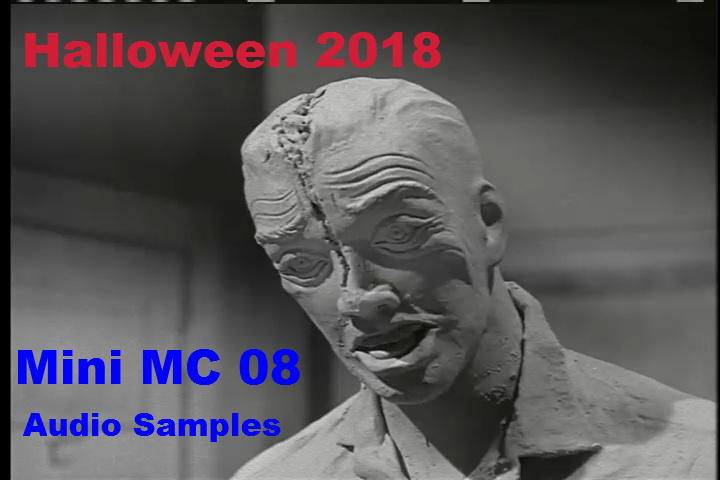 I selected 88 samples from the Memory Collection sample pack 08 specially for Halloween. I think they are well suited for the occasion. It contains some that are also part of the MC 08 demo and others that are not. Many are further trimmed, making it easier to use them as 1 shot-samples, for instance as a kit in a drum sampler. The trimmed version have a number or X in their names. Those are off the beaten path, thanks a lot! Glad you're enjoying them, you're welcome! While at it, I made 7 free BeatBox kits for Single Cell Software Caustic 3 (Android, iOS, macOS, Win) with it. I first wanted to make 2 or 3 but I got carried away and made seven!